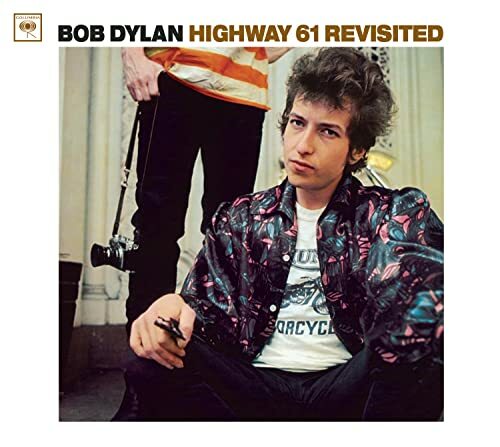 The first image on the page is for Bob Dylan - Highway 61 Revisited, followed by the original. Also check out the most recent parody covers submitted to the site. Is that some kind of space-ray asteroid zapper thingy in his hand?